Inspired by the story of the funny, flightless DoDo bird, this collection of charms was created to celebrate all the creatures on the planet. 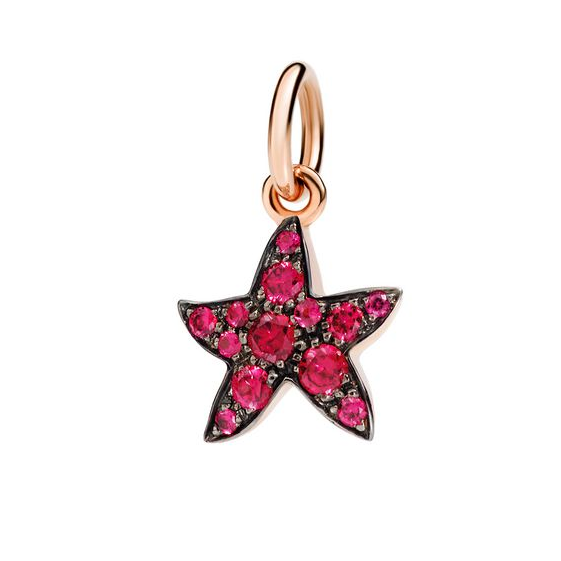 Each charm has a special meaning to express thoughts, feelings, hopes and dreams. Create any message you wish, choose, change, invent, add and refresh. It’s a game that never ends — a unique and precious way of telling a story. Your story.